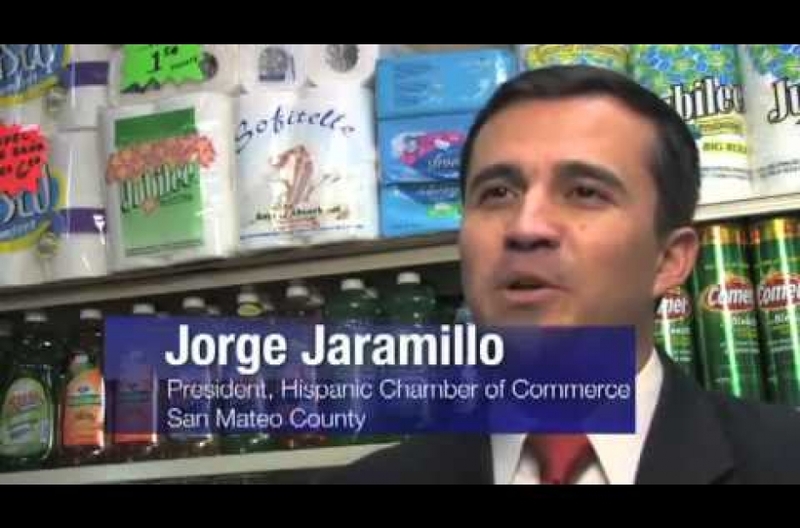 San Mateo County is one of the most affluent counties in the nation. However, many low-income, displaced and homeless residents don’t have access to healthy meals. We know that the food around us influences how and what we eat. People who are homeless face additional barriers to accessing healthy foods, where the healthy choice is rarely the easy choice. 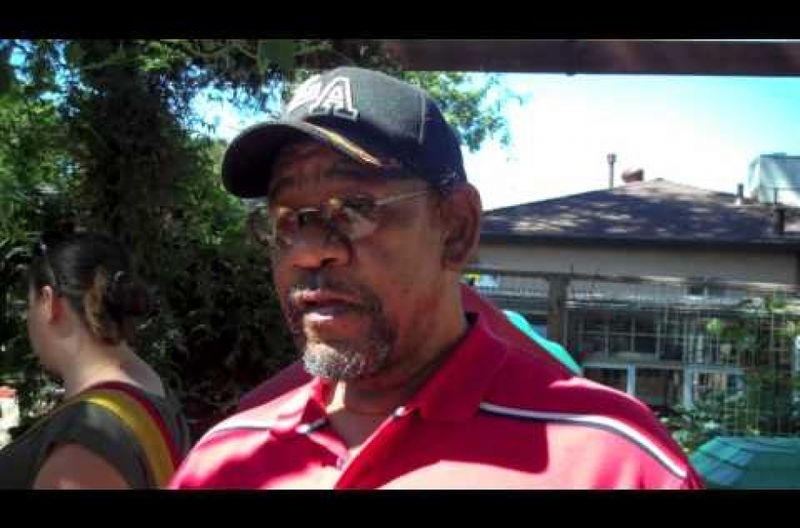 The 2015 Census determined there were 1,772 people who are homeless in San Mateo County, 141 in South San Francisco and 178 in East Palo Alto. The Free South City Community Shuttle has received an award from the Metropolitan Transportation Commission for providing transportation to 250 students, low-income residents, and disabled residents every day. 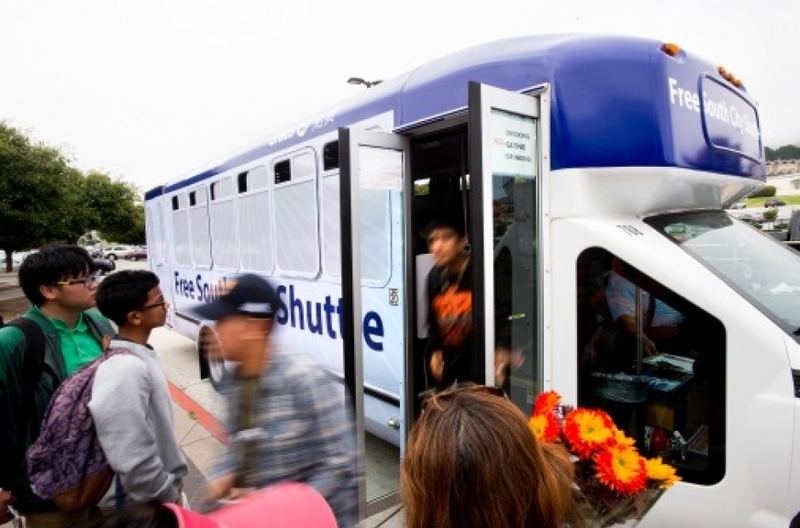 The City launched the shuttle service with the help of the County and local partners, after a major bus route was eliminated, to help people maintain transit access. Last month, we presented to the End Hunger Work Group about how we’re participating in federal and state food programs, and factors that impact food insecurity in San Mateo County, such as food access, housing instability, job projections, and cost of living challenges. 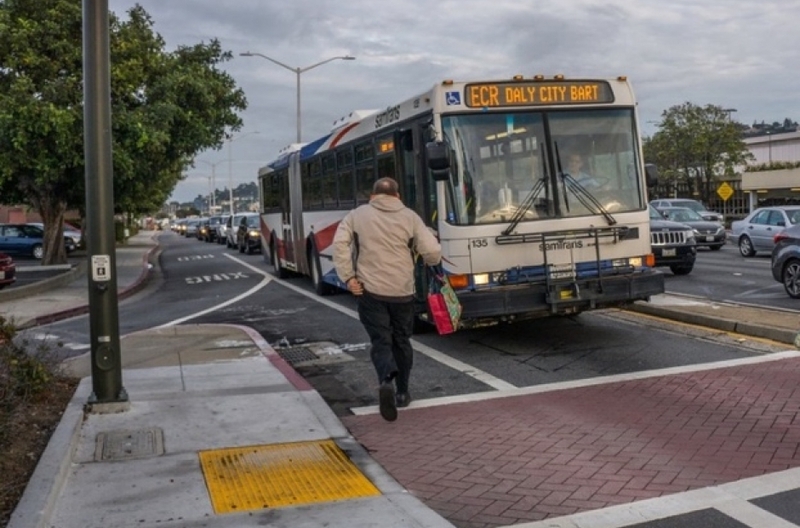 East Palo Alto (EPA) is the most racially and economically diverse city in San Mateo County. 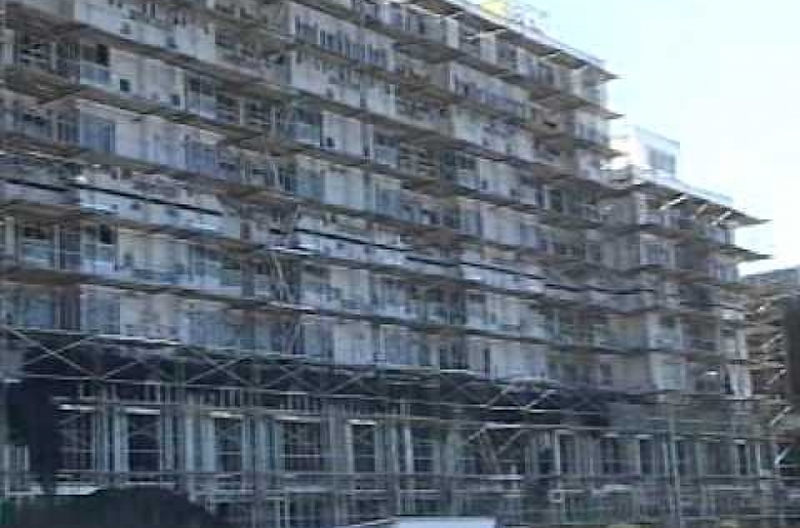 It contains some of the largest pockets of affordable housing on the peninsula and has great potential to support health, yet has some of the most dire health disparities. 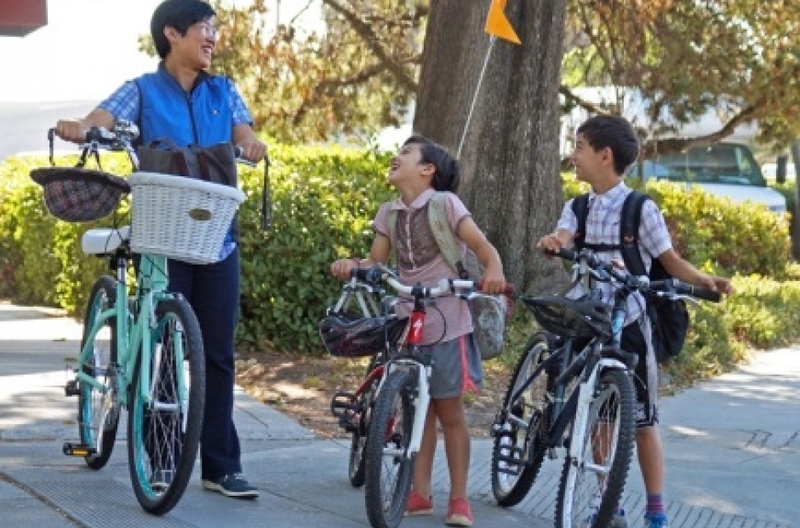 San Mateo County has been named a Bicycle Friendly Community by the League of American Bicyclists, an advocacy group based in Washington, D.C.! The County received the Bronze award – the first time the County applied. The award recognizes the County’s commitment to improving conditions for bicycling through its investment in pro-bicycling policies, infrastructure such as bike racks, and promotion. Find out more about the County’s efforts here. 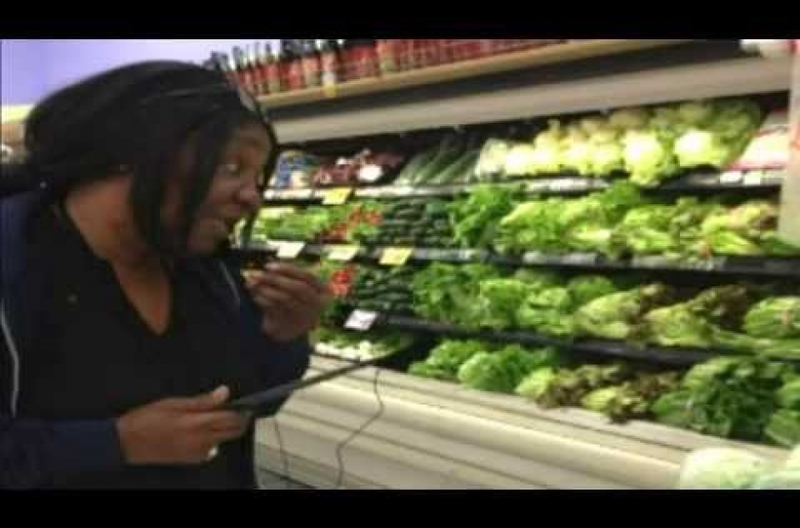 A recent study published in the American College of Sports Medicine shows how “citizen science” can be used to track access to healthy, affordable food for older adults in San Mateo County, while improving physical activity. Using cell phones, older adults tracked barriers and opportunities in their neighborhoods with photos, GPS tracked walking routes, and audio narratives. 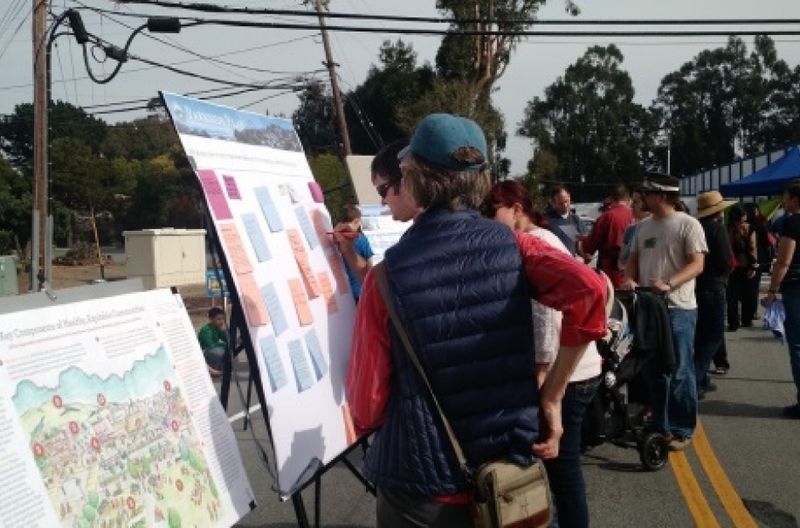 The City of East Palo Alto has released a Draft General Plan that has great tie-ins to health throughout the document, as well as a separate Health and Equity Element. The plan includes plans for housing that are crucial to health, safe transportation for all ages, and economic development to ensure the health and stability of the community. We know that the most vulnerable residents often face the greatest health challenges and stand to gain the most health benefits from EPA’s improvements – as long as the mechanisms are in place to protect residents from displacement. Around 200 people joined Brisbane’s pop up workshop in October 2015 for planning activities to create a vision for the future of Brisbane’s Parkside Area, where healthy communities is a key goal for the city. To get the juices flowing, we shared with residents the 10 components that make up a healthy, equitable community that many of you helped us develop and asked residents to identify their own priorities for creating a Healthy Brisbane. 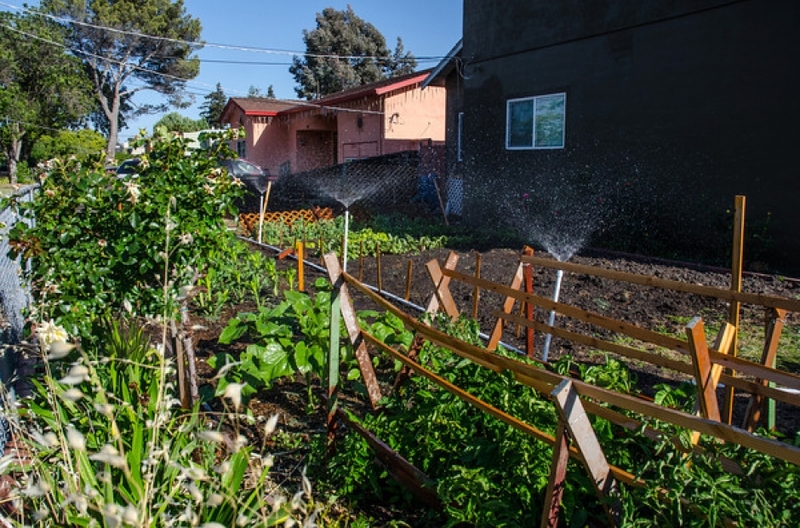 The statewide passage of AB 551 presented an opportunity for the San Mateo Food System Alliance (SMFSA) to further its work in promoting a sustainable food system in San Mateo County through urban agriculture. To accomplish this, the SMFSA Policy Committee’s AB 551 Working Group undertook the task of evaluating the potential implementation of AB 551 in unincorporated areas in San Mateo County. Did you know one in three children are obese or overweight in San Mateo County and expected to develop Type 2 Diabetes in their lifetime? To reverse these trends, Get Healthy San Mateo County is looking for new ways to increase opportunities for people to be active. Research shows when youth interact with nature they are more likely to have positive environmental attitudes and behaviors in adulthood.1 San Mateo County has a wealth of beautiful outdoor space that all community members can utilize. Have you been on Farm Hill Blvd lately? 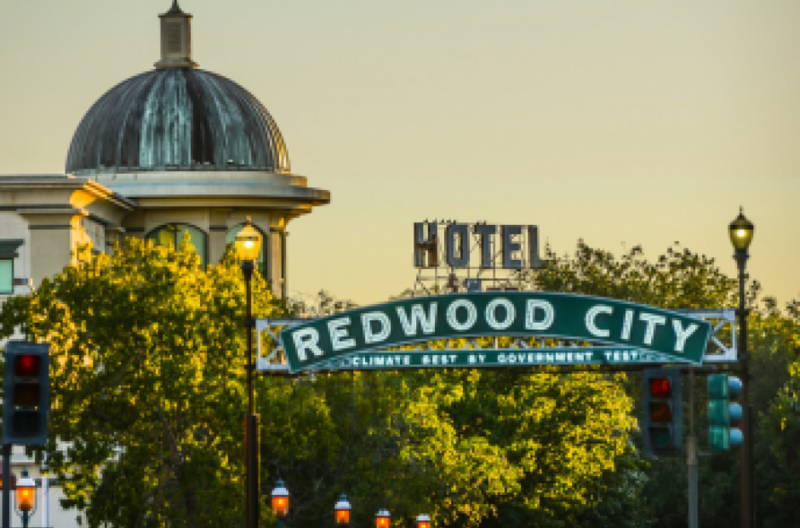 The Redwood City street got a facelift and went on a road diet, and is looking pretty darn good. Congrats to local residents for advocating for safety and livability of their street and for the City Council for taking action to ensure their safety. 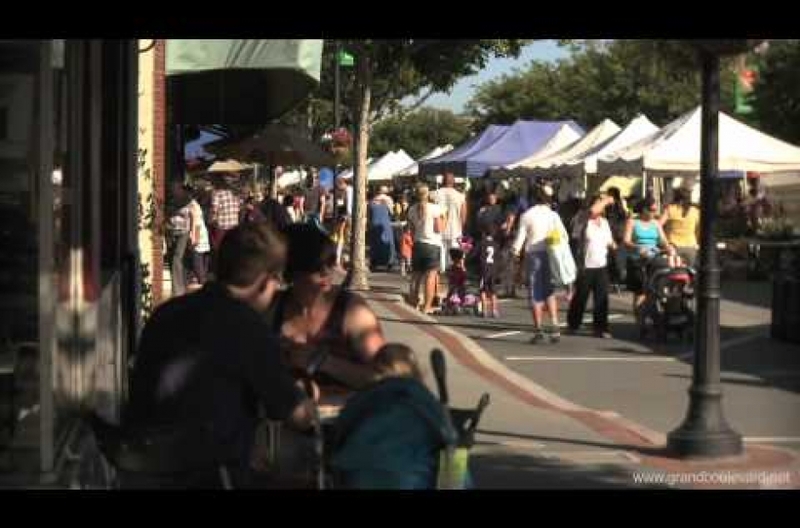 Between 2012 and 2014, the FEAST Study: An Exploration of Food Environments used the Stanford Healthy Neighborhood Discovery Tool to examine their neighborhood food stores and what makes it easier or harder for older adults to be healthy in Northern San Mateo County. Complete streets are all the buzz. But getting from a great idea to a great street takes a lot of work. Many of our local cities experience barriers to implementing streets that are safe and attractive for all types of transit users. 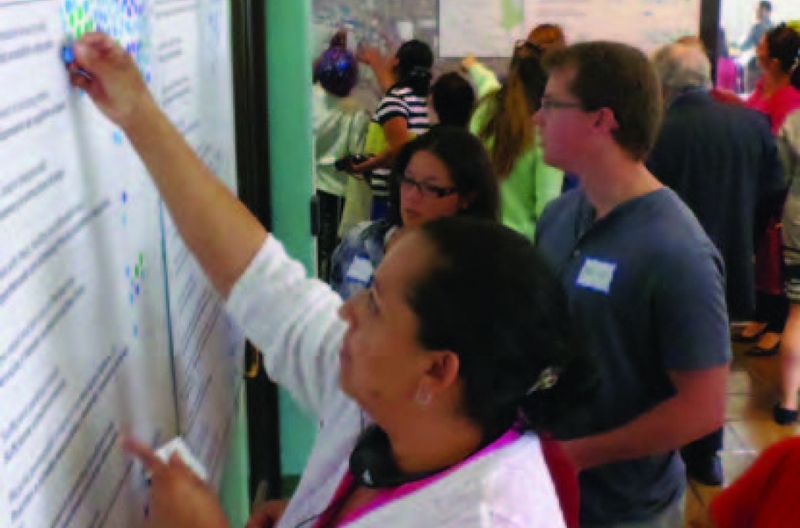 The two trainings below from the National Association of City Transportation Officials presented in May 2014 feature local and national success stories, address specific local challenges, and address concerns about complete street design, implementation, and evaluation. Collective Roots promotes social justice by developing “a community in which all people have access to gardens and fresh, healthy and environmentally sustainable food.” Collective Roots provided hands on training in gardening, nutrition, cooking, and healthy living to East Palo Alto residents in 2012 part of Free at Last, a community recovery center for substance abuse treatment and prevention services. 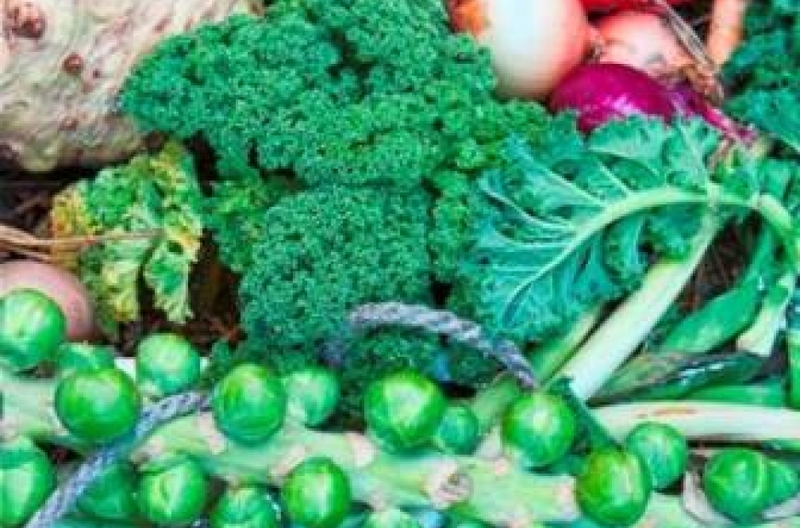 The program also gave residents job skills training skills and income-earning opportunities by selling their produce at the East Palo Alto Community Farmer’s Market. 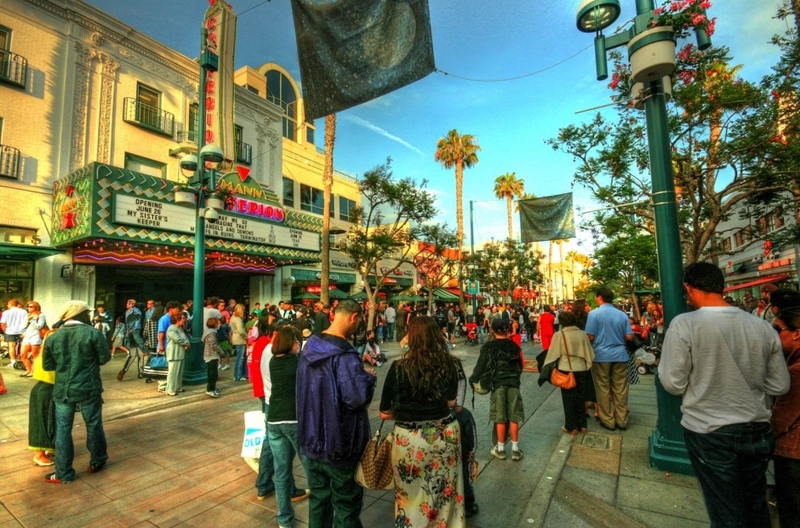 The Grand Boulevard Initiative put together an initial Economic & Housing Opportunities Assessment in 2010 that looked into potential growth along El Camino Real. They forecasted how jobs and housing would grow along the corridor and discussed what it would take to keep up.Read more here…. 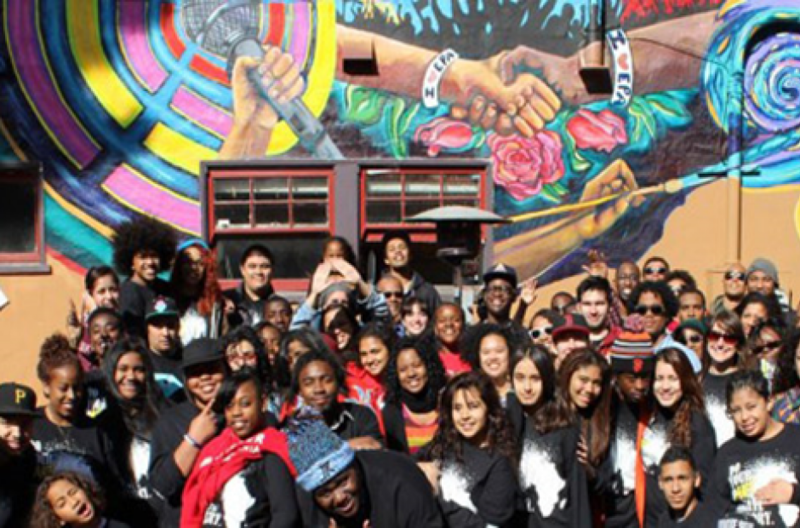 Youth Leadership Institute’s Yo!Mateo youth completed two makeovers of local corner stores: Carniceria La Guadalupana (55 5th Ave in Redwood City) and La Peña (3198 Middlefield Road in Redwood City on corner of 5th Avenue). 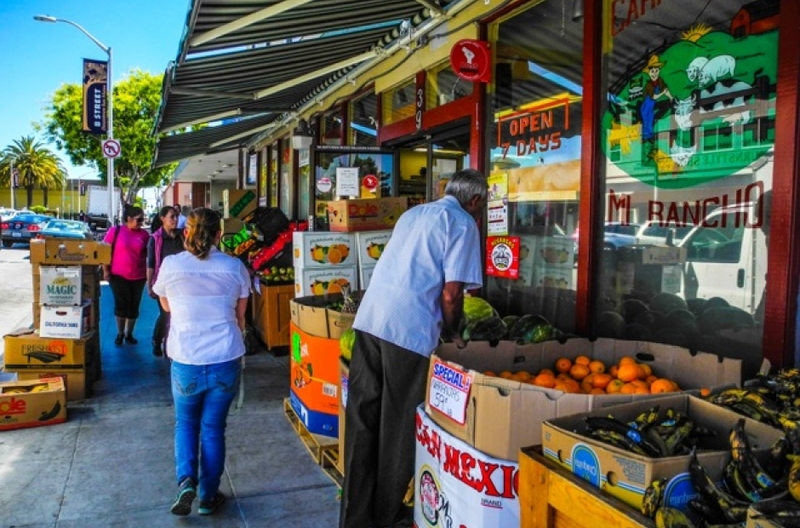 The corner store makeover program makes healthy food more visible, and unhealthy food less visible at these neighborhood markets. Students at Jefferson High School assessed the food around their school and found that it included a lot of fast food, and they’ve been working to change this ever since. 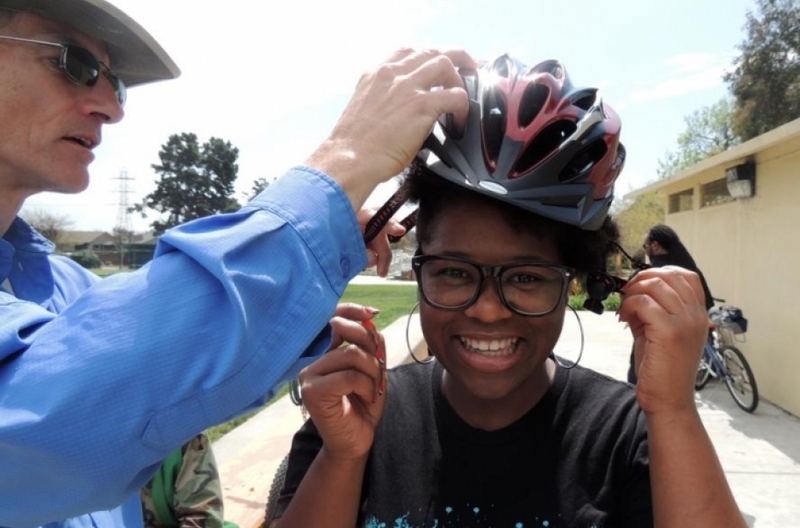 To help reduce crime in two “hot spots” where violent crime rates were highest, the East Palo Alto Police Department facilitated bicycle safety classes and bicycle audits. 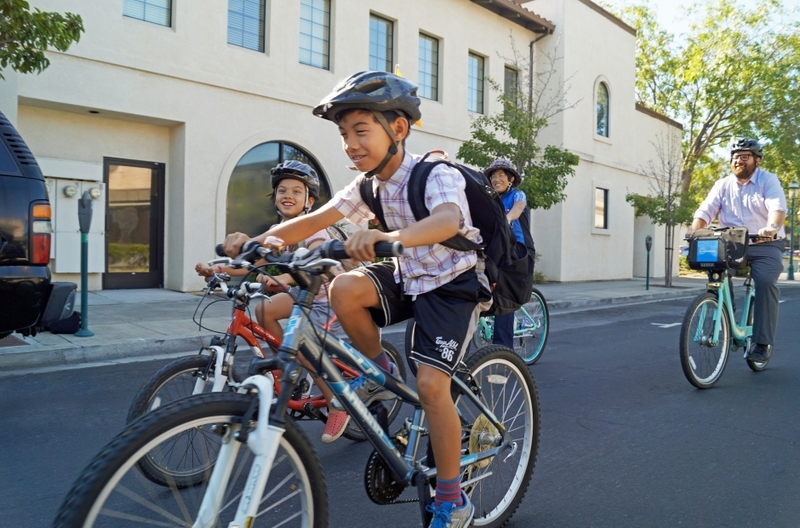 The Cities of East Palo Alto, Redwood City, San Carlos and South San Francisco received $1.8 million in 2011 Caltrans funding for Safe Routes to School projects. More than 40 schools are participating in the San Mateo County Office of Education’s Safe Routes to School efforts.